Easy installation and unlimited customization, free forever. Install your WordPress Live Chat plugin in under 4 minutes. Customize the look and feel of your WordPress Live Chat widget. 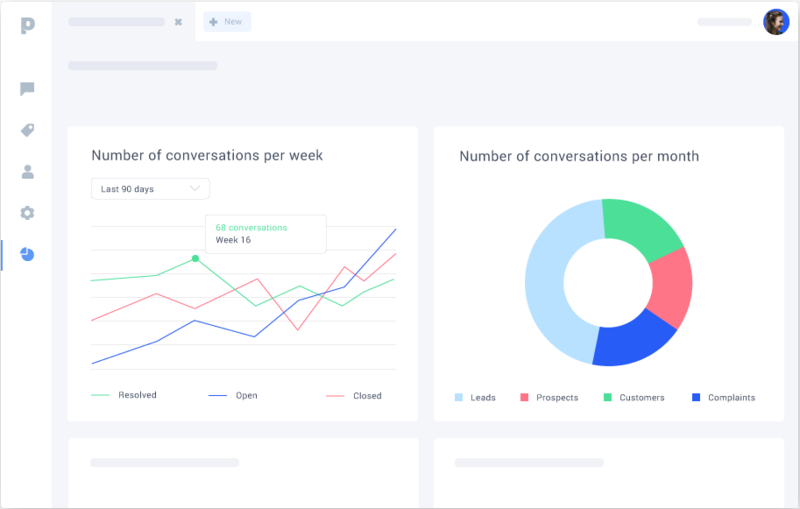 Measure and report live chat metrics important to your business. Login into your WordPress dashboard. Navigate to Plugins in the left sidebar. 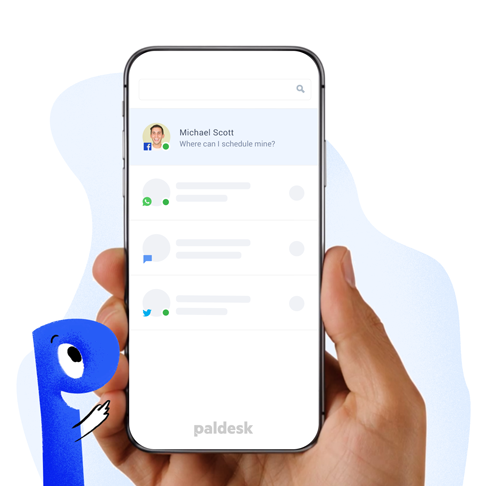 In the Add New section, search for Paldesk. Install it and activate the plugin. 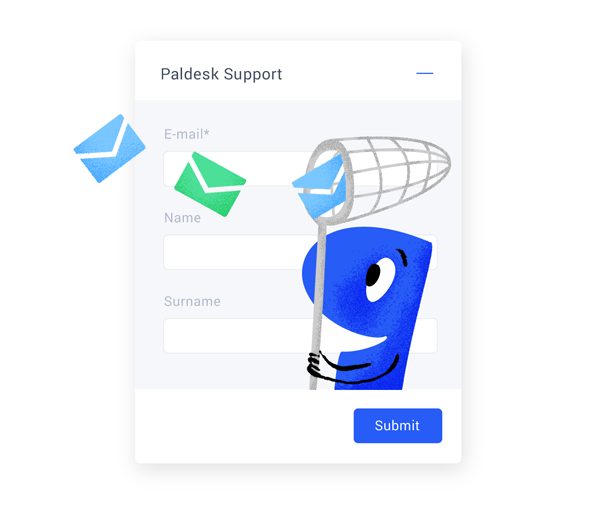 Create your Paldesk account, get the API key. 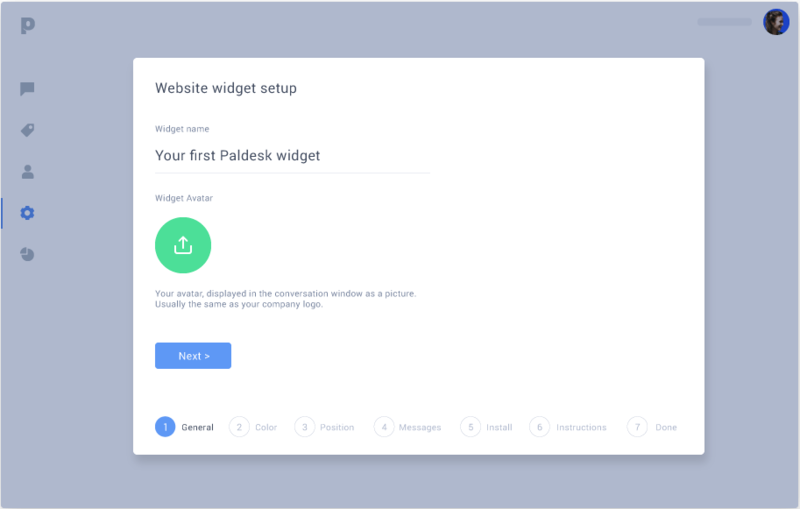 Copy and paste the API key directly into the Paldesk WordPress plugin interface. Customer engagement is no longer a series of one-off experiences, it’s an ongoing dialogue. 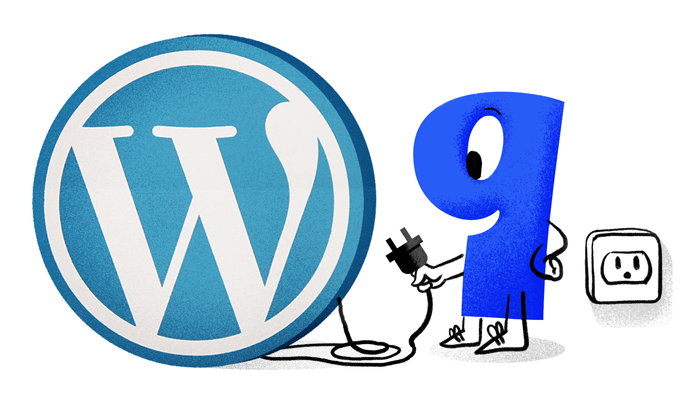 Keep in touch with your WordPress website visitors – no matter where you are. Forget about boring chat forms – chat with your website visitors directly. Collect leads for your marketing campaigns and increase follow up potential. 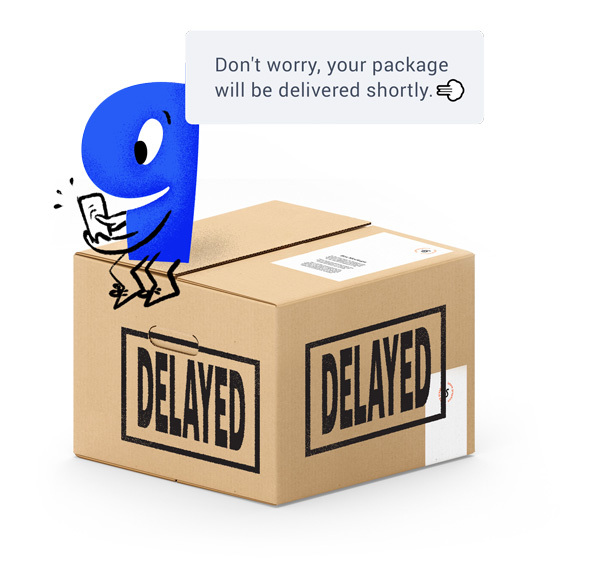 Real-time support creates loyal customers. Improve satisfaction by solving issues and helping others make the most out of your product of service offered. Easy to install, simple to use. This plugin is exactly what I was looking for!